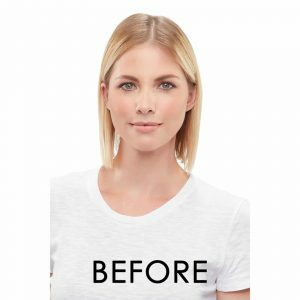 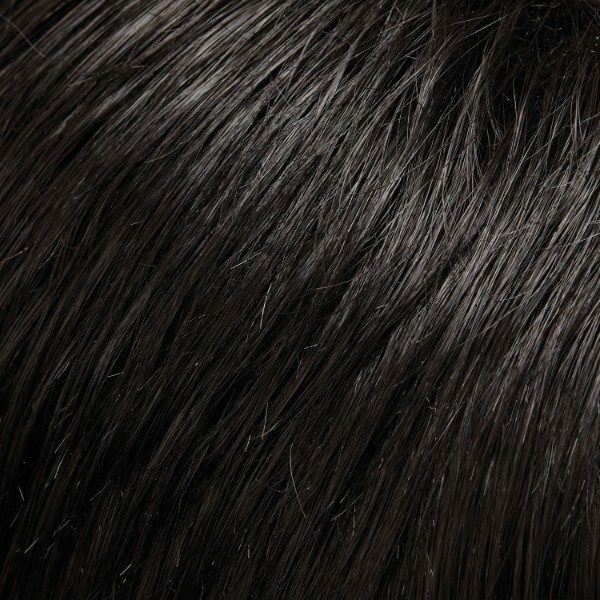 It is ready to wear straight out of the box but can be styled smooth and silky or wavy and volumized! 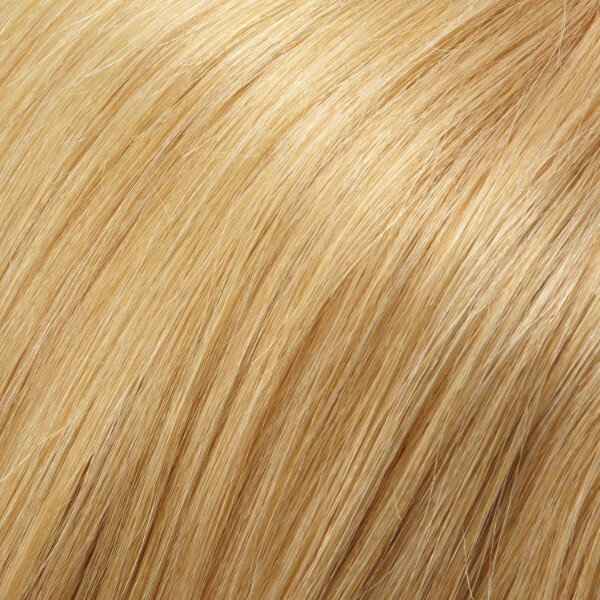 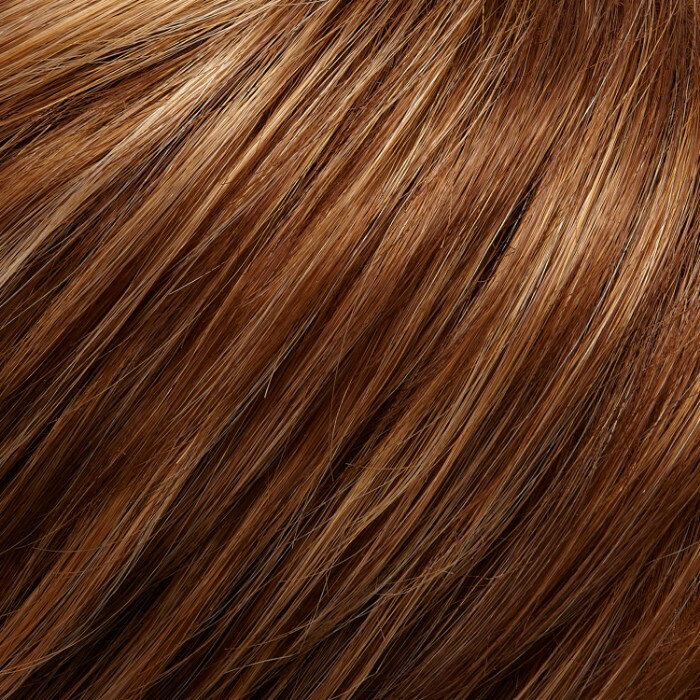 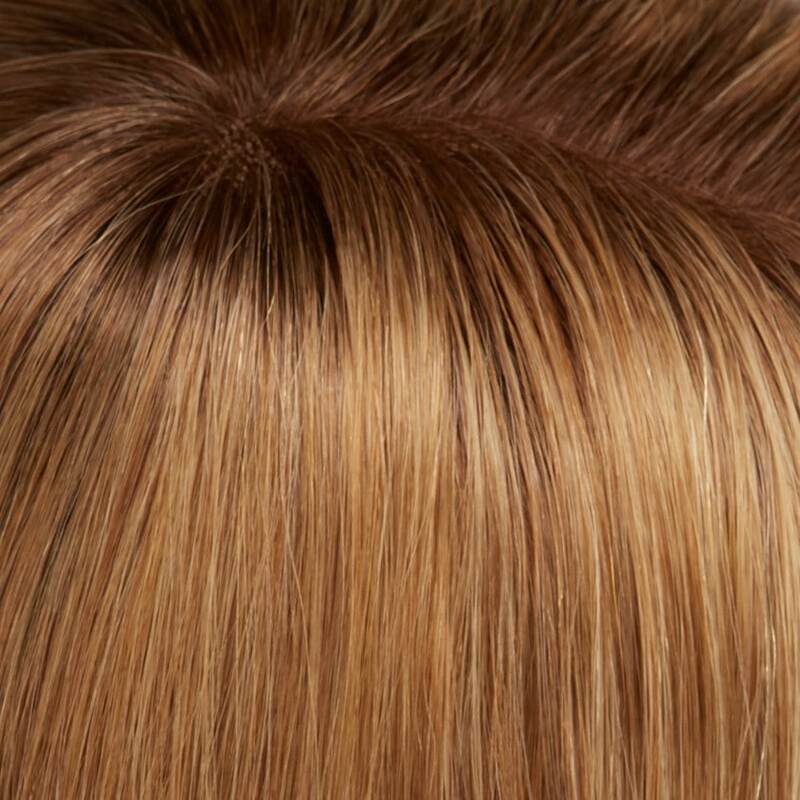 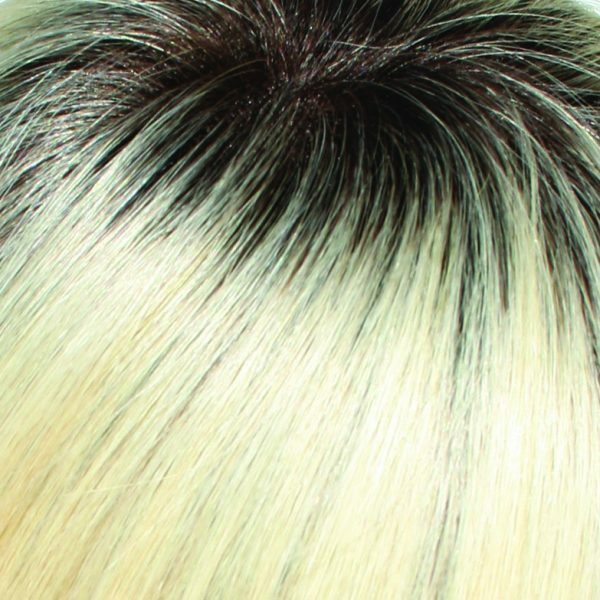 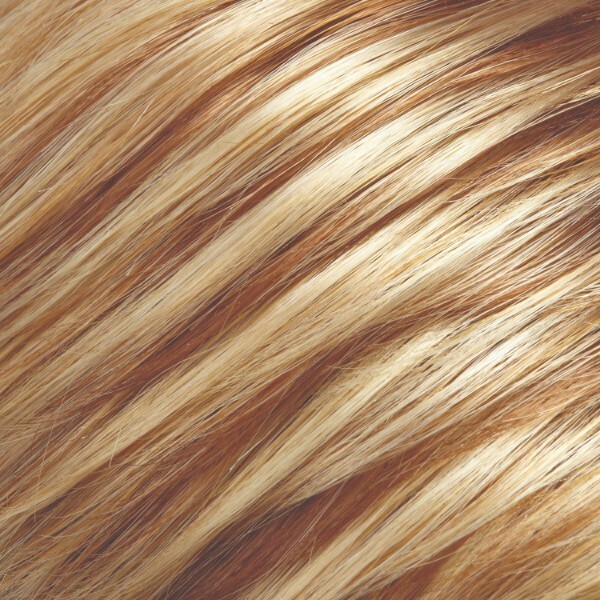 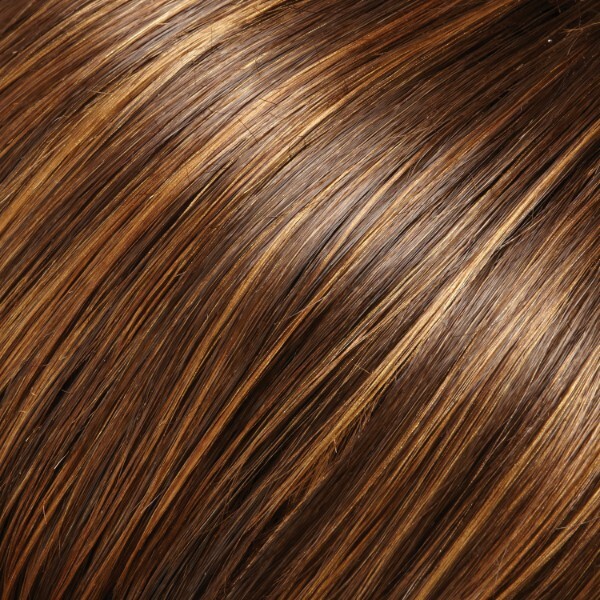 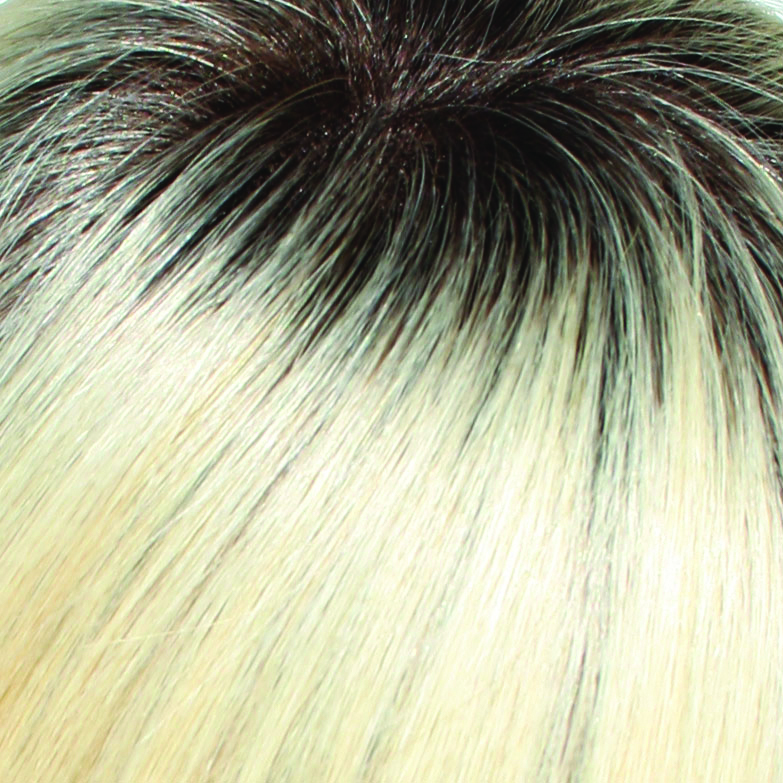 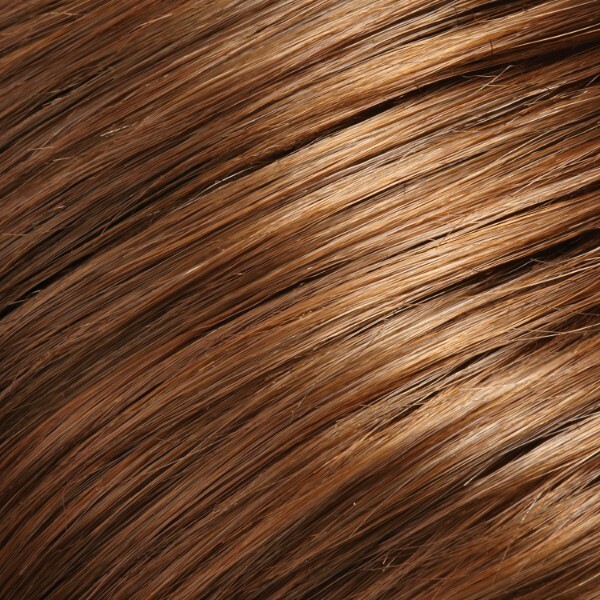 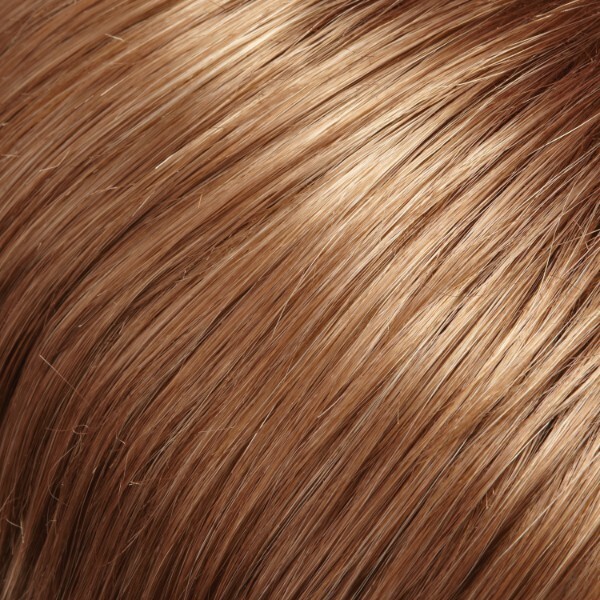 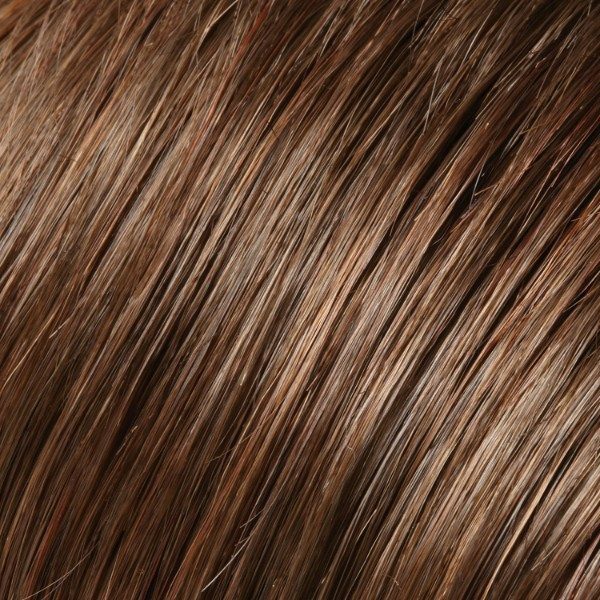 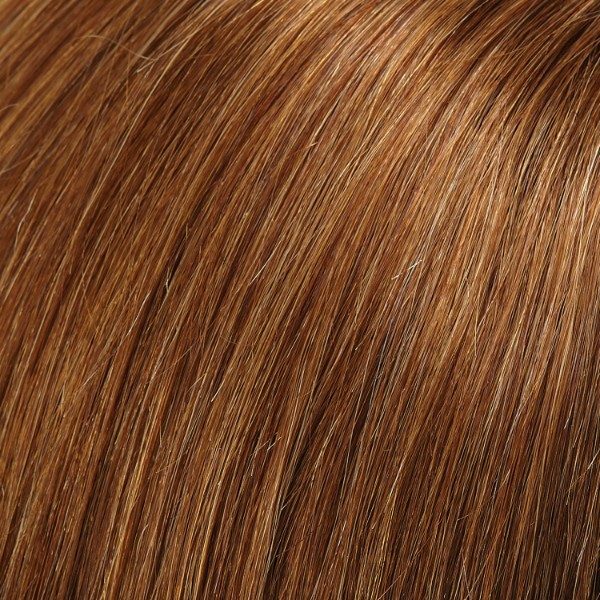 About Jon Renau Human Hair Collection: This human hair wig range are as elegant as they are natural. 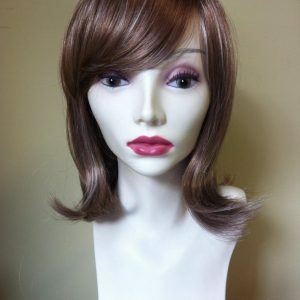 Looking and feeling supremely real. 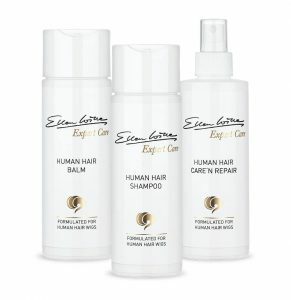 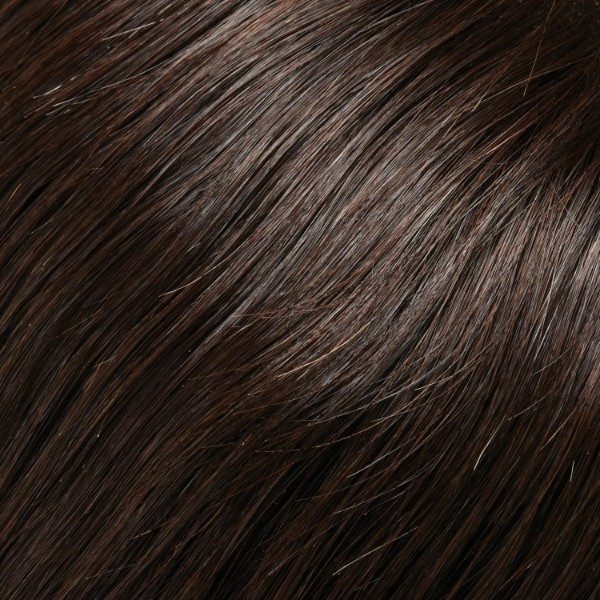 The gentle processing treatments used protects the hair’s healthy luster and body, ensuring long lasting beauty and silkiness even with regular heat styling. 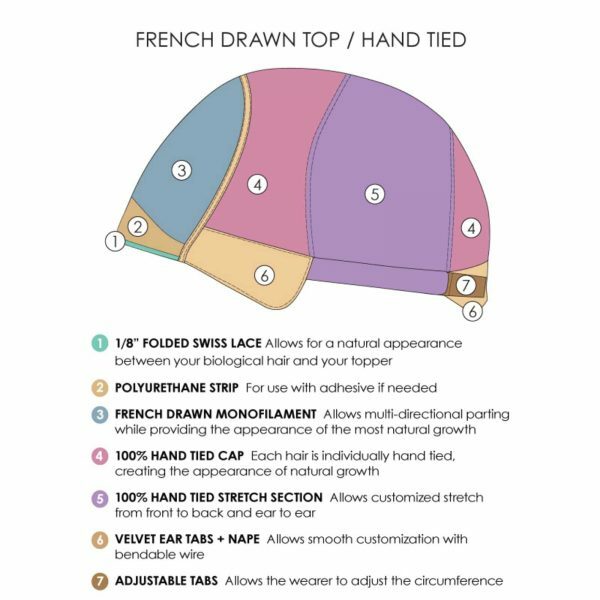 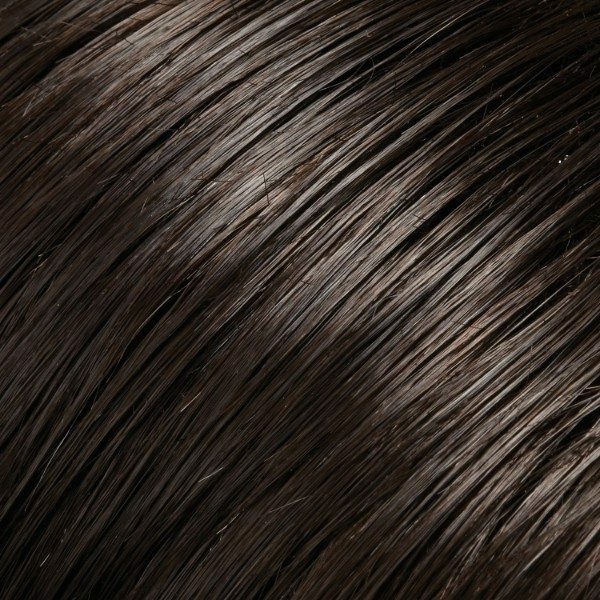 The cap design includes both 100% hand tied and monofilament, all finished with natural hairlines to simulate root growth even up close. 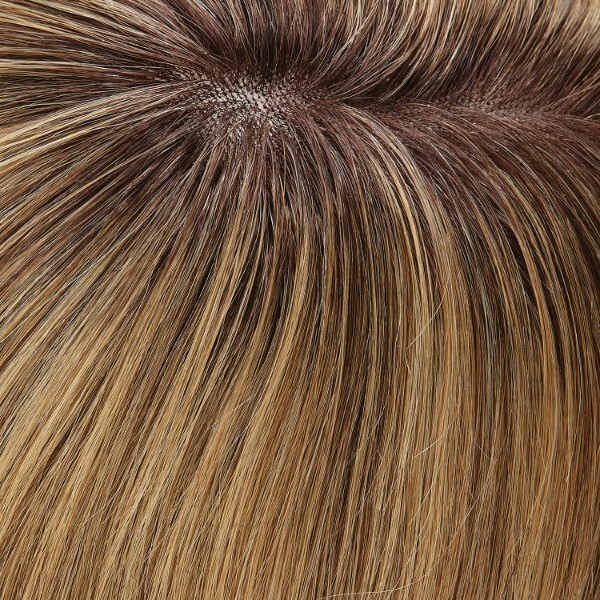 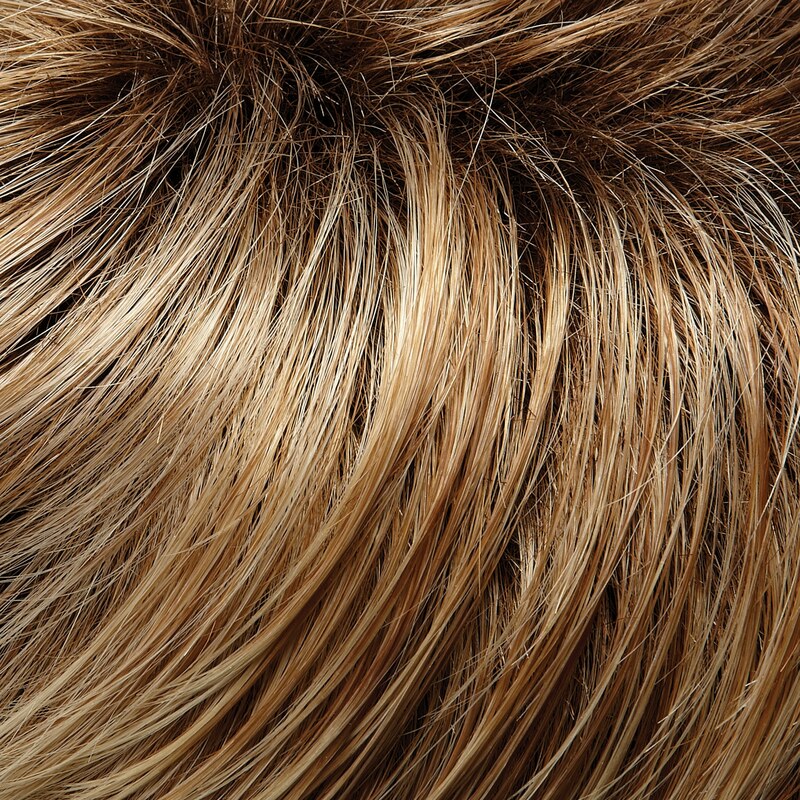 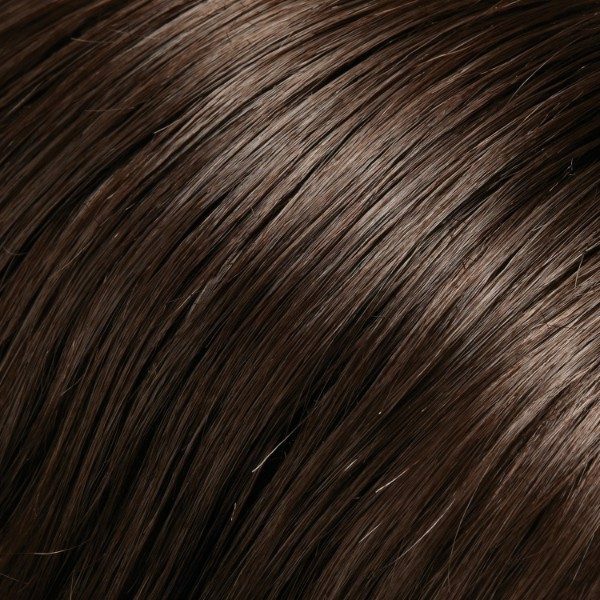 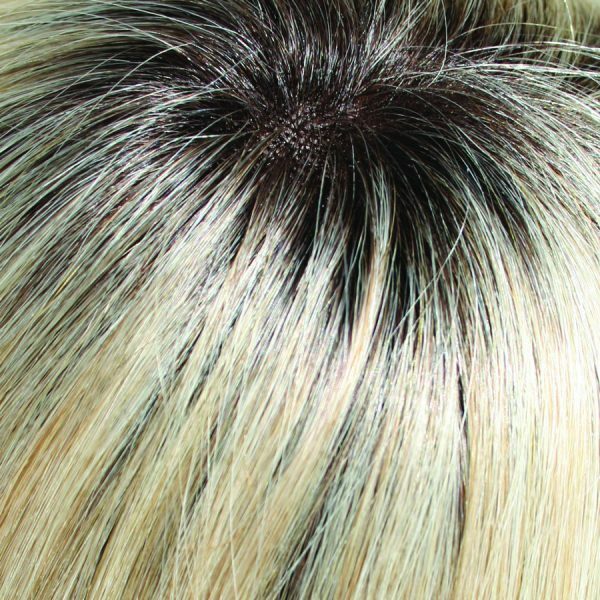 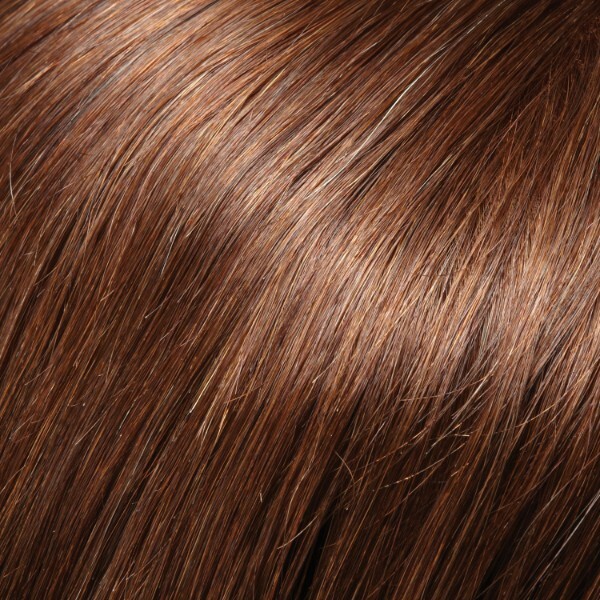 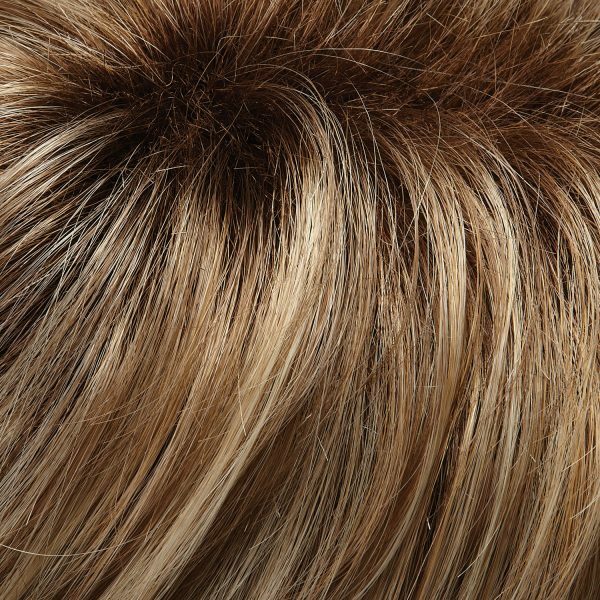 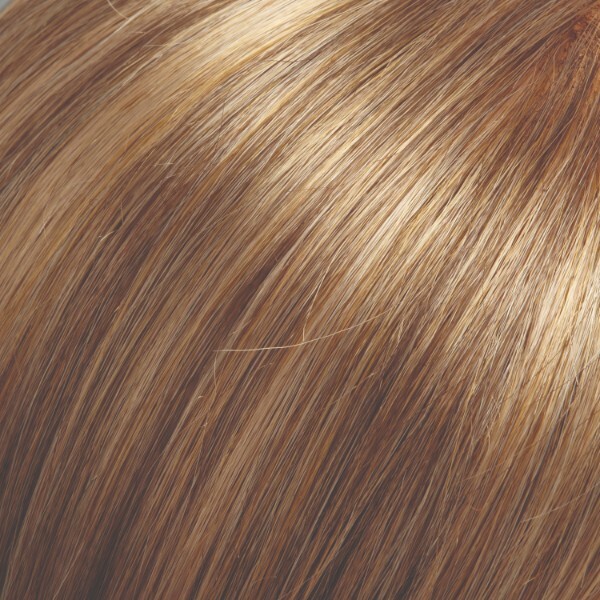 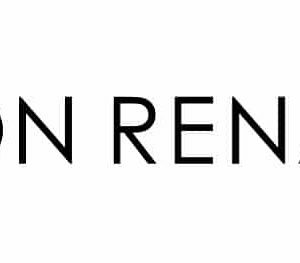 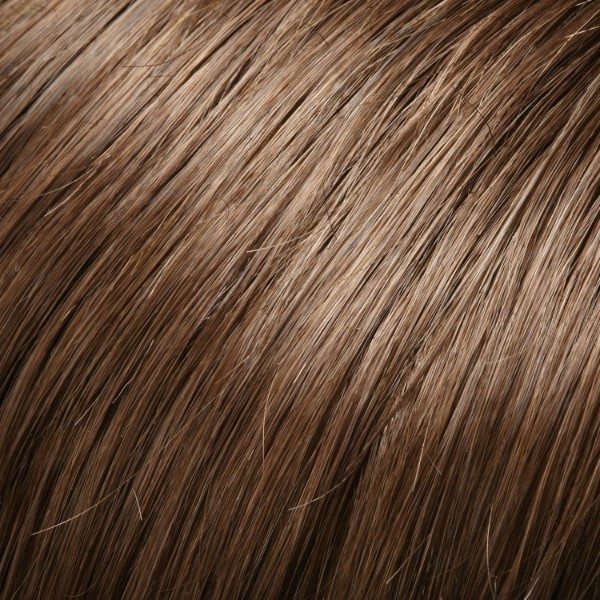 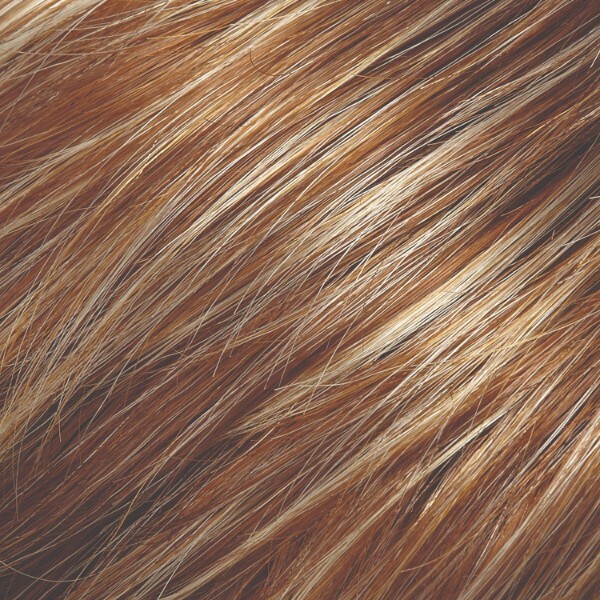 Start enjoying your Jon Renau human hair Wig today!